Training is one of the most important activities that you can engage in. 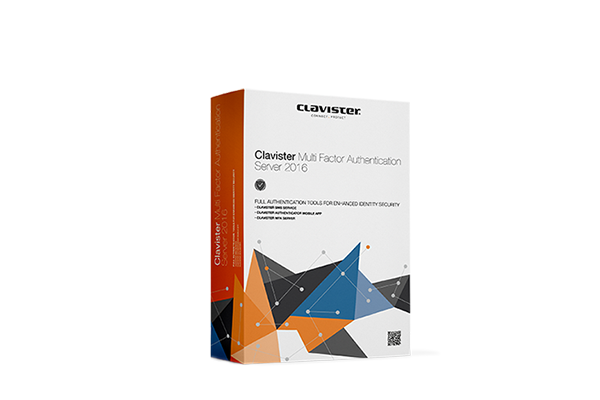 It gives you a deep understanding of your Clavister products and services, and it enables you to take full advantage of all the important features. We have developed a number of training courses and certifications to give you the best possible knowledge and show you how to get the most out of your Clavister equipment. Read about our currently available courses and put knowledge where it makes a difference! Clavister Next Generation Firewalls come in a variety of shapes and features. We also offer non-technical training.